A Review of Esthederm Skincare and Bioderma Hand Cream. 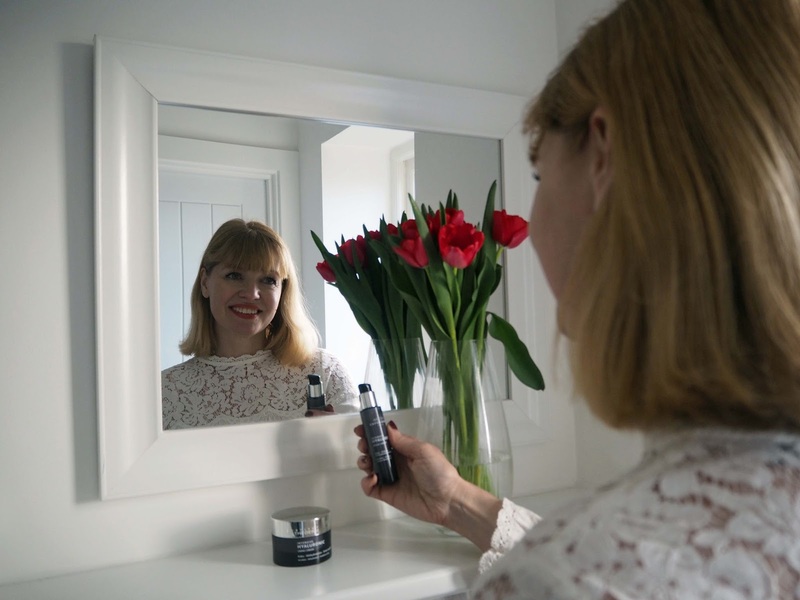 I’m becoming increasingly interested in different skincare brands and I’m fortunate, via my blog, to have the opportunity to try new ones from time to time. I’m also becoming ever more interested in the background of a product, specifically, the inspiration and technology behind it; I want to know why and how it works. I’m not a beauty blogger nor can I claim to be any kind of expert but what I can, and always will do, is write honestly about whether or not a product worked for me, if I enjoyed using it and if I’d buy it for myself. So I’d like to tell you about The Intensive Hyaluronic Serum and The Intensive Hyaluronic Face Cream by Institut Esthederm, a brand founded by French pharmacist and biologist Jean-Noel Thorel, a specialist in cellular technologies. Hyaluronic acid is a molecule found naturally in the skin and the connective tissue of the body. It’s a major component of the extra-cellular matrix, (the framework in which our skin cells sit), and it helps to retain moisture because each molecule can hold up to 1000 times its own weight in water. This makes it a a very valuable ingredient in creams and serums because in essence, it acts like a sponge holding water in the skin, so plumping it and reducing the appearance of fine lines and wrinkles. Simply, it acts as an effective moisturiser because of its ability to attract water into the skin to keep it hydrated and supple. The Intensive Hyaluronic Serum (£49.50), can be used by itself but I’ve been using it on my face, neck and decollete under the cream. 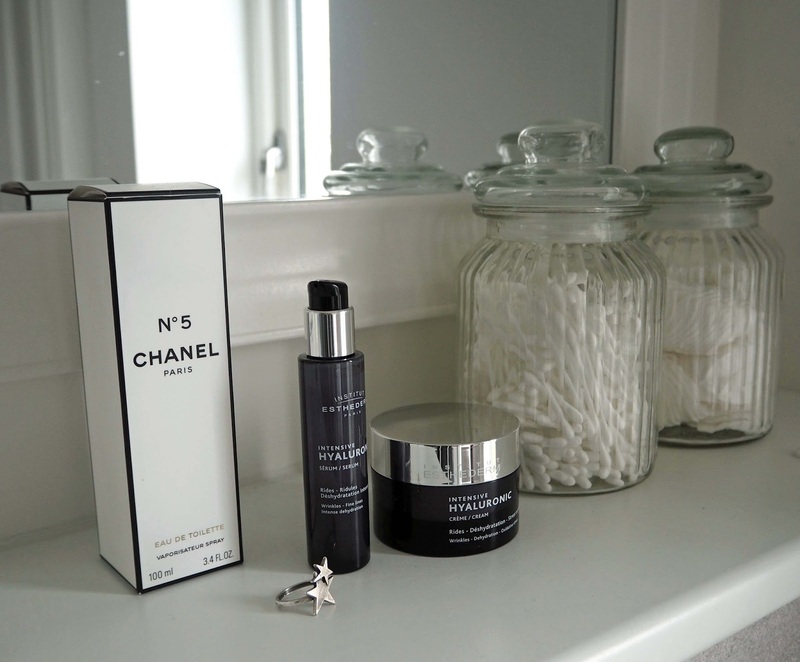 It is recommended that it is used as a two-month intensive treatment for best results and although I haven’t been using it quite that long, I can see that my skin is responding well to it. The serum has a lovely delicate, almost velvety texture and only a small amount is needed which is easy to control due to the pump action bottle. 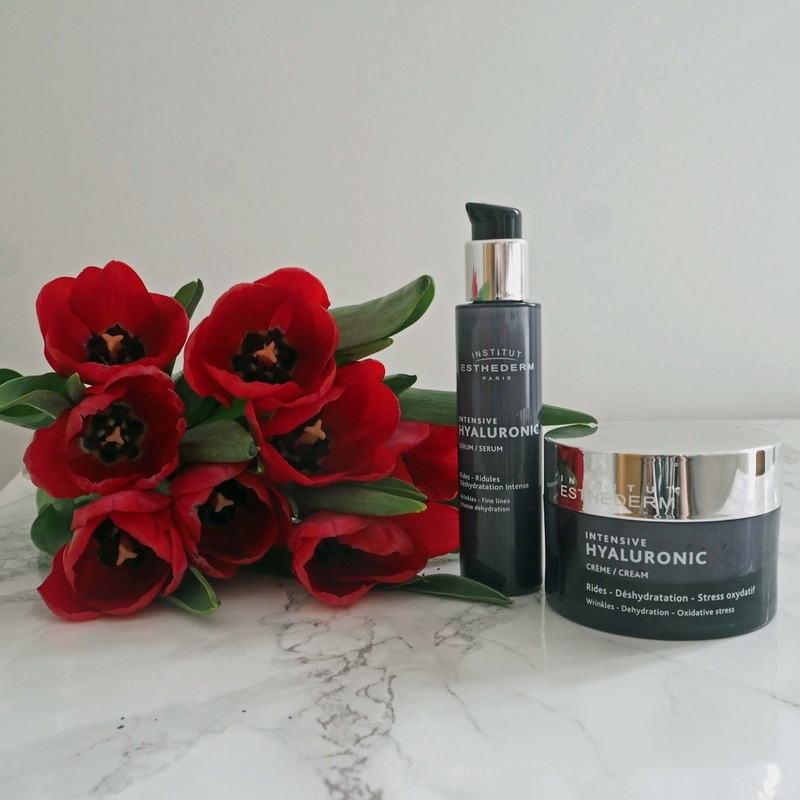 The Intensive Hyaluronic Cream (£49.50) combines three different forms of hyaluronic acid and is ideal for use both day and night. It feels luxurious and rich and is thick without feeling heavy or looking greasy. 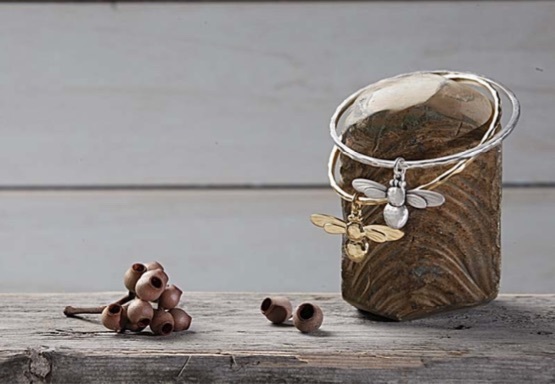 It glides across the face and melts into the skin easily, leaving my skin looking radiant and feeling soft. I recommend both of these products and will definitely invest in them myself. It is widely accepted that the hands are the biggest giveaway of one’s age and I cannot agree more. When looking through my blog photographs, I do sometimes cringe at just how disloyal mine are in revealing my age. In fact, they look a lot older than my years. It’s not something I lose sleep over but it is something that I’m self-conscious about, particularly when trying to show off rings and bracelets, so I am always, always on the look out for an effective hand cream. It must feel rich yet sink in quickly without leaving a residue. The Ultra Repair by Bioderma (available from Boots for just £4.90), ticks all of those boxes. Like Esthederm, Bioderma was founded by biologist Jean-Noel Thurel. Formulated for dry, sensitive and atopic skin , it’s a functional product rather than an indulgent one, but that being said, it does have a luxurious feel to it; it is thick and nourishing. I’ve noticed a significant improvement in the skin tone on the back of my hands- it’s smoother and appears to be plumper and my nails (which I paint at least once a week) are benefiting continuously from the moisturising properties of the cream and as a result are smoother and have been less prone to breaking. 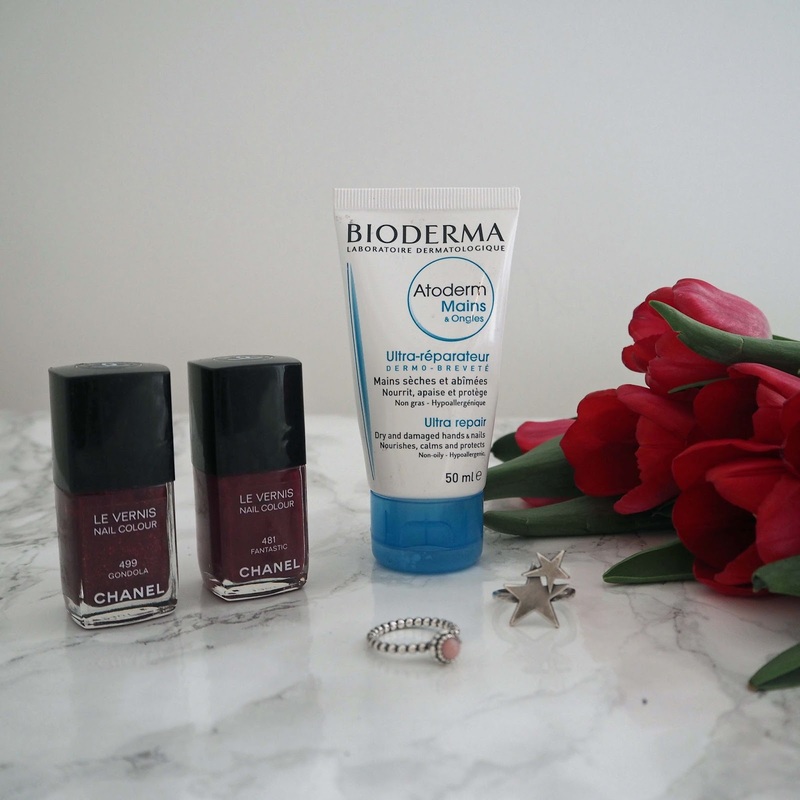 I will continue using the Bioderma handcream partly because it has a very accessible price point but mostly because it feels very comfortable to use; and because it works! Next Post A Stunning Iris Fluted Sleeve Dress and My Daughter’s Sixteenth.